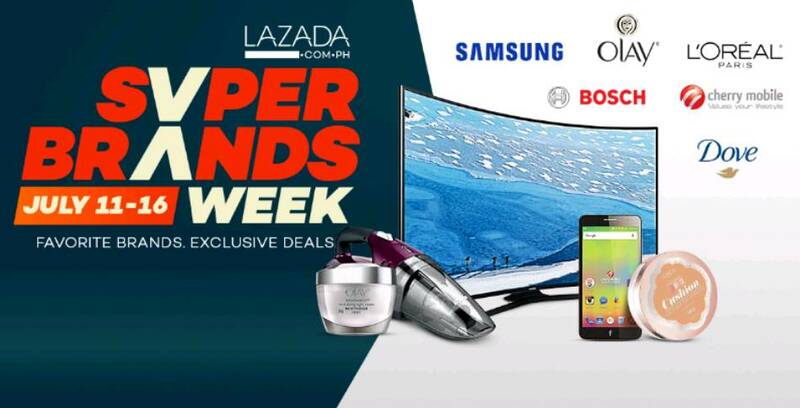 Lazada will be hosting its Super Brands Week – a 6-day sale featuring the country’s favorite brands. While all-time best sellers include Olay, Samsung, Canon, Imarflex, Bosch and MamyPoko, Lazada also has a lineup of new brand names which have been added to the rapidly expanding roster. Lazaddicts can choose from an even wider variety of both local and international brand names, now including Fila, Speedo, Pedigree and Purina, EQ, Canadian, NYX, and Ever Bilena. 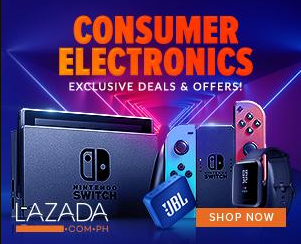 As an official e-commerce partner to these household names, Lazada allows these brands to expand their reach and their customer base past the capacities of a brick-and-mortar store. 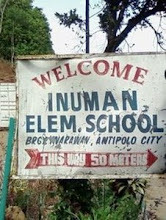 Before the onset of e-commerce in the Philippines, people living in rural and undeveloped areas were limited to the options provided to them by their town malls and nearby shopping centers. When Lazada came in however, all this changed as people across the archipelago were empowered with the ability of choice. Thousands of brands across all categories are now available at every Filipino’s fingertips, no matter where in the Philippines he or she may be at. At a nationwide level, Lazada offers free delivery and cash-on-delivery options, making it the unparalleled e-commerce platform in terms of convenience and flexibility. To add to that, Lazada’s periodic sales also allow Filipinos on a budget to extend their purchasing power. For these reasons, it is no wonder that Lazada is the #1 shopping app in the Philippines, as reported by app analytics and industry data standard, App Annie. Today, the Lazada app has been downloaded over 9.7 million times in the Philippines, and that number grows on a daily basis. Shoppers who go on Lazada.com.ph during Super Brands Week can enjoy branded items of up to 80% discount. Aside from these unbeatable deals, there will also be raffle prizes up for grabs, including roundtrip tickets to Hong Kong care of Cathay Pacific and iFlix subscriptions for up to 3 months.